Coming March 31, 2015. 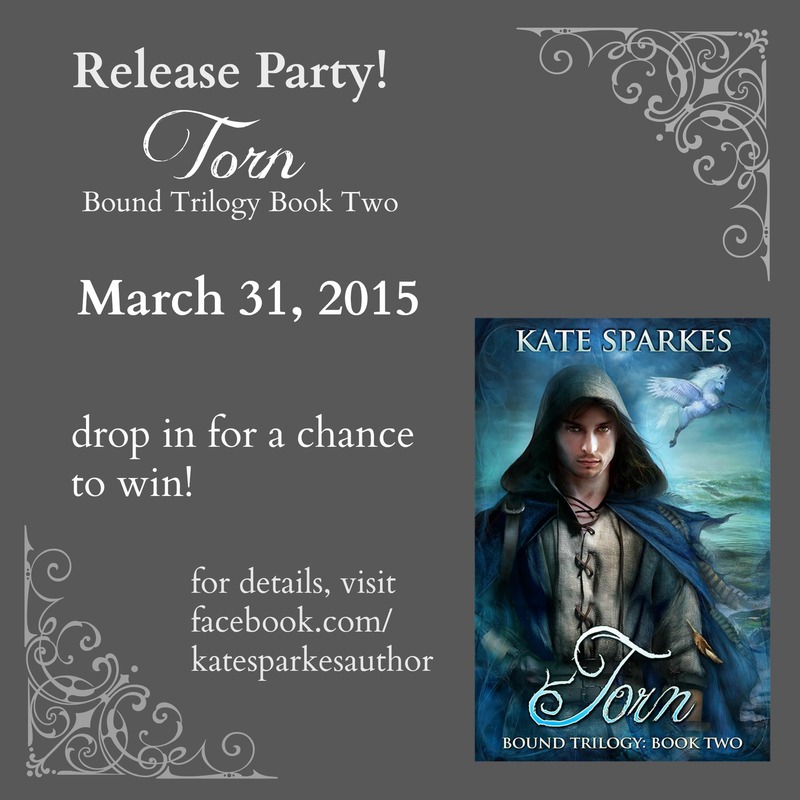 Pre-order here! 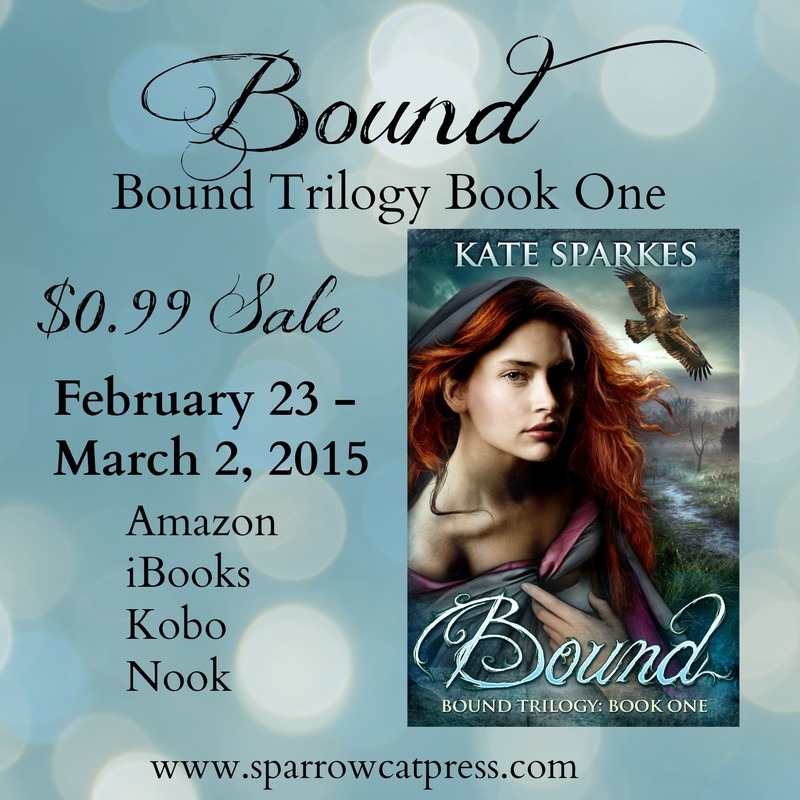 And as an “author’s birthday, so why the heck not” celebration, Bound is now on sale on all retailers (Amazon, Nook, iBooks, Kobo) for 99 cents! The sale is only on for a week, so if you or anyone you know has been waiting for this, now would be a great time to grab it. 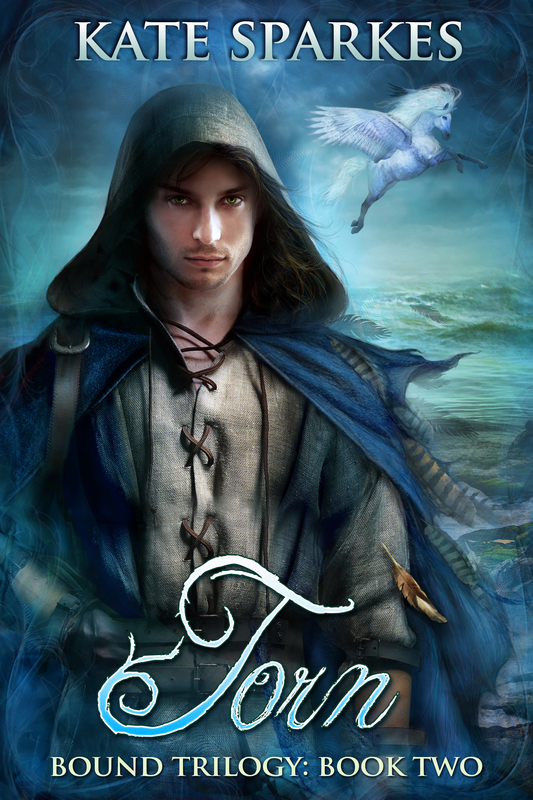 Special thanks to everyone who’s helping out with the cover reveal today (yay, you guys!). If you want to stop by and say hello to these wonderful folks, here are the links. Shares and re-blogs are always appreciated! 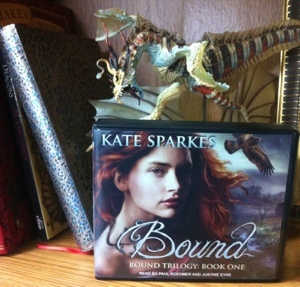 Bound is available for $2.99 USD (e-book only) at all retailers until August 27, 2014. If you have a friend who you think would love this book, now’s the time to recommend it. Regular price will be $4.99. Still a great deal for a big, fat story packed with adventure, romance, magic, humour, and amazing experiences, right? But if you want to save a few bucks, now’s the time to grab it.